The decoration of Aluminum windows and doors profiles is a large renovation project, which involves a lot of knowledge that the construction workers need to care about. Without the carefulness, it is possible to make aluminum windows and doors decoration get into troubles easily, such as deformation. So, how to avoid those troubles? 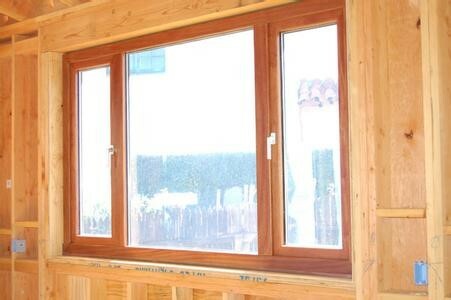 How to supervise the construction workers to do a good job in the decoration of aluminum windows and doors profiles? 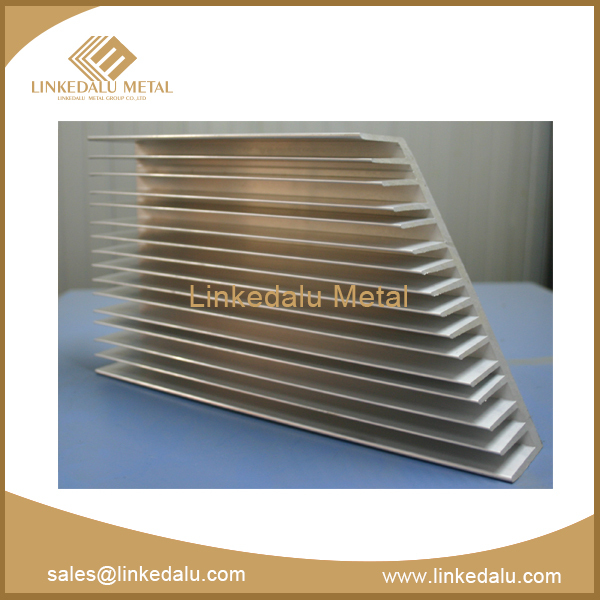 So, firstly, the common sense in decoration of aluminum windows and doors profiles is needed. 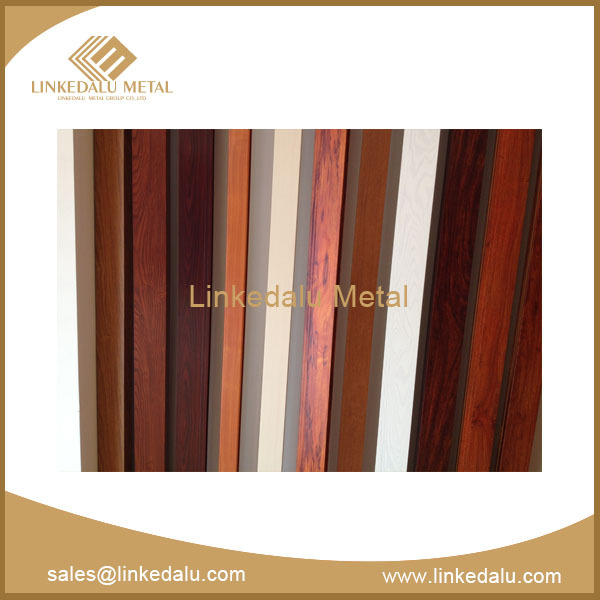 Here,Linkedalu Metal Group Co.Ltd shares you five key steps in decoration of aluminum windows and doors profiles. 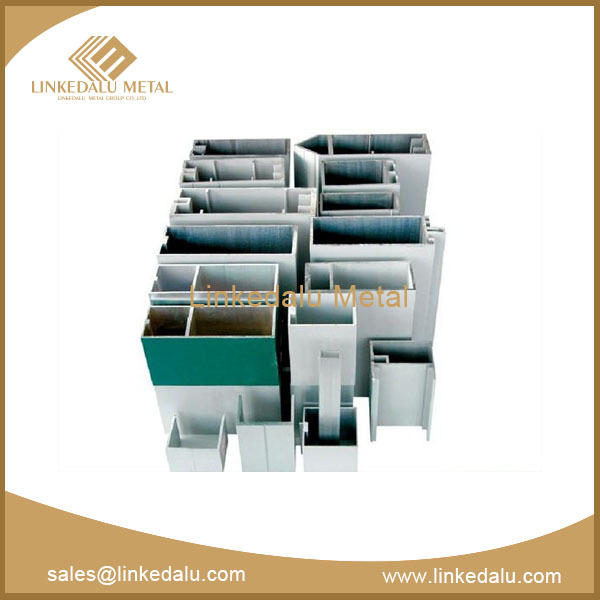 When choose the Chinese aluminum profile suppliers, consumers should go to the formal construction materials market. 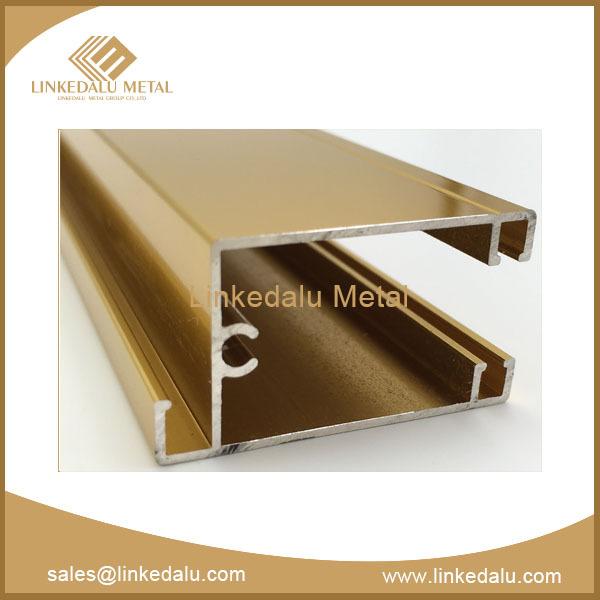 Some unqualified aluminum profiles are often found in some private stores. For example, the poor aluminum windows and doors profiles have poor lining steel, or even have no lining steel, as well as poor accessories. 3. Why do thealuminum windows and doors profiles turn yellow? Some windows and doors profiles turn yellow, indicating that stable ingredients within the material are so little that it is easy to age and turn yellow. Sliding windows and doors should be equipped with the aluminum rail at the lower part of the frame to facilitate the replacement. There should be stator in the middle of the sealing top, which is the key to the sealing property of the sliding windows and doors. Between the window frame and the wall, there should be filled with plastic foam, and inside and outside the window frame, there must be sealed with silicon copper or sealant to prevent from water seepage. Remember, after installation, the user should peel off the protective film, which can extend the service life of aluminum windows and doors profiles. The five steps are brief but useful, and each one may bring trouble without paying attention. So, they require your attentions.